We welcome you to Beth-haven and trust you will enjoy your stay in our holiday home. 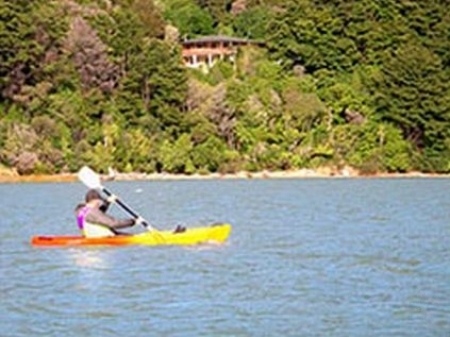 The beautiful Marlborough Sounds are at the northern tip of the South Island of New Zealand. 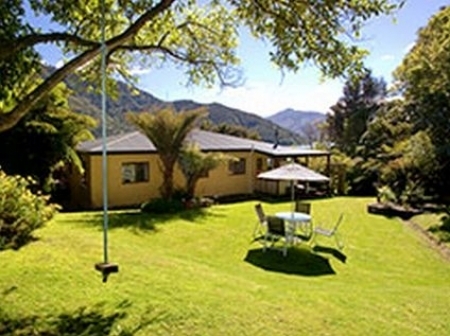 Our holiday home is 8km out of Havelock in the Inner Pelorus Sound on the Mahakipawa Hill along the Queen Charlotte Scenic Driveway, 29km from Picton. 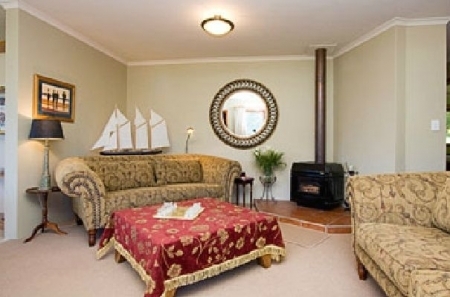 Surrounded by bush and restful sea views, Beth-haven is the perfect place to relax and unwind. Maybe turn off your cell phone and laptop for a while and listen to the bird song in the bush, or just lounge with a coffee and a good book on the verandah. We offer self-contained accommodation, serviced with linen and towels. Apartment has Open Plan Living - Kitchen, Dining and Lounge - with extensive bush and sea views. Log burner and under tile heating. Full Kitchen with some pantry extras, BBQ, George Foreman Grill, DVD Player, CD Player, Brochures, Maps, Books, Games. 2 Shower rooms – each has a toilet. No pets. No smoking inside. Sorry - Beth-Haven is not designed to safely cater for small children. 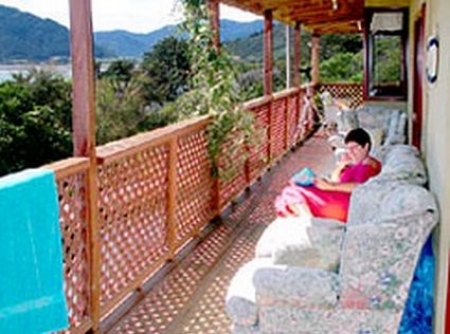 Comfortable seating is inside and around the verandah. 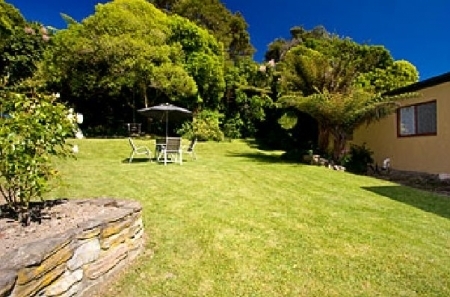 A large private lawn area is behind the house which is sheltered by surrounding bush. $25 - $50 per person.